This year we are raising funds for phase 3 of the new playground, this phase will run $40,000 this is our fund raising goal this year. 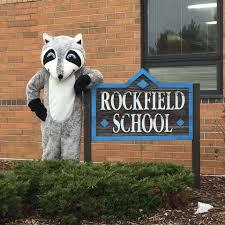 We creatively utilize many avenues to earn money for Rockfield School. Here is a list of some of the ways you could help raise money for your school- some without doing anything you aren’t already doing!